When it comes to Audi SUVs, the upcoming Audi Q8 will be the flagship, but the 2019 Audi Q7 keeps its top spot as the German automaker’s most spacious and family-friendly luxury sport utility vehicle. There’s something to love about the Audi Q7 everywhere you look, from its luxurious interior to its spacious rear seats to its ample cargo space. 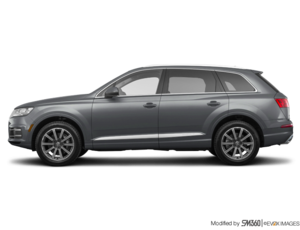 It also relies on one of the most fuel-efficient engines in its segment to power the entry-level model while a more powerful six-cylinder mill is there if you want the very best performance from your Audi SUV. The 2019 Audi Q7 has the interior space you want from a luxury three-row mid-size SUV. You’ll get two very spacious rows in front with a third row that can actually fit an adult comfortably. Better yet, you get 419 liters of cargo space behind the third row when all seats are in place. That’s quite impressive when you think about it. Most three-row SUVs don’t provide enough space for everyone’s bags and luggage if you use all three rows. 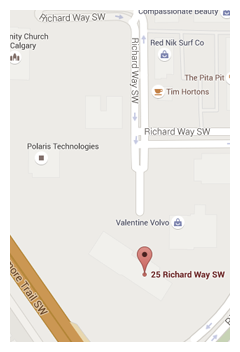 That’s not the case in the new Q7 which offers more than 2,000 liters of total cargo space. 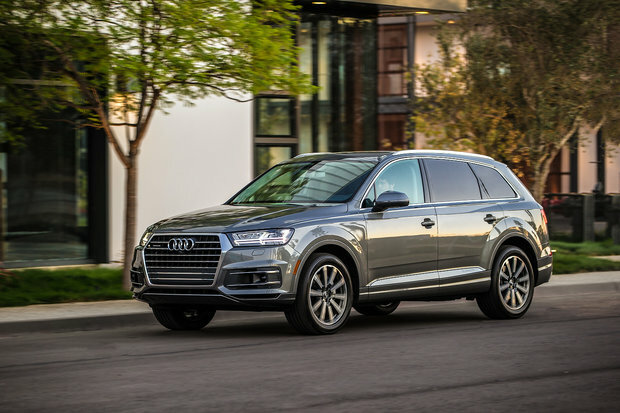 The entry-level 2019 Audi Q7 is powered by a 2.0-liter, turbocharged four-cylinder engine that delivers 252 horsepower and 273 pound-feet of torque. That’s quite a bit of power and the low-end torque gives you all the punch you want under your right foot when driving around in the city or passing on the highway. That said, if you want even more power, you can turn to the impressive 3.0-liter supercharged V6. With 333 horsepower and 325 pound-feet of torque, you’ll reach 100 km/h in just 5.7 seconds. The new Q7 also gives its owners one of the best towing capacity ratings in the segment with 7,690 pounds available. 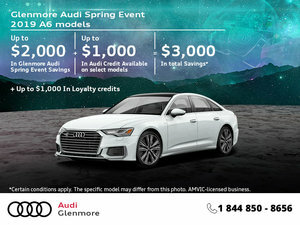 To learn more about the 2019 Audi Q7, contact us today at Glenmore Audi.